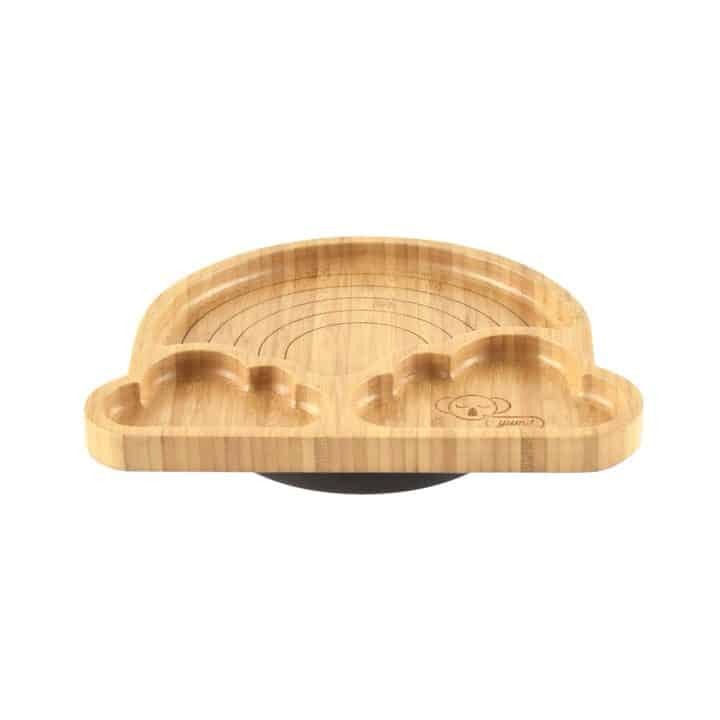 Meet the latest addition to our kids dinnerware range! 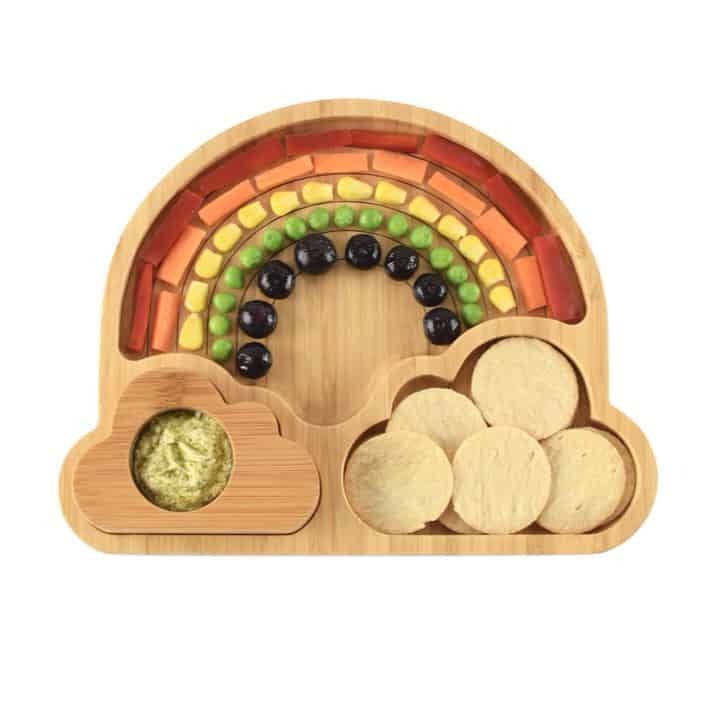 Emondo Kids Rainbow kids bamboo dinnerplate is made to delight the little people. 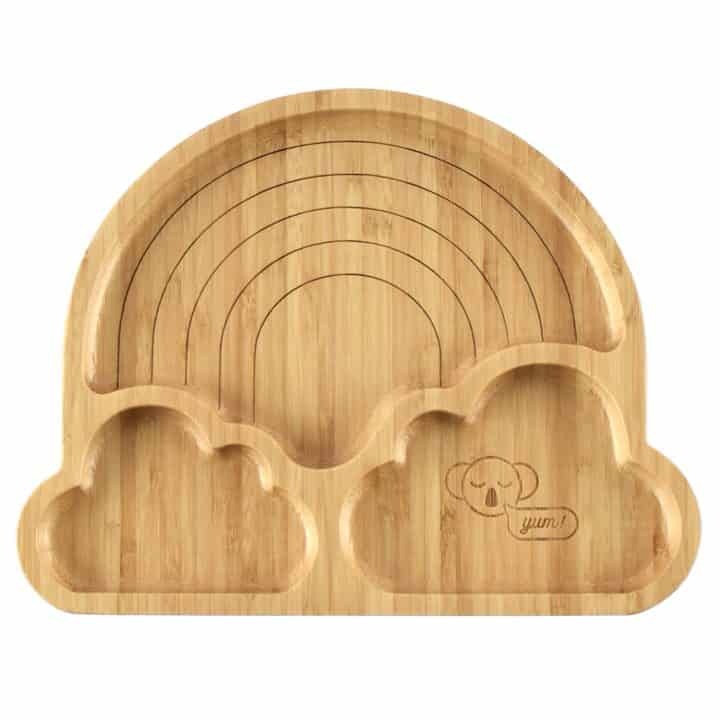 With three compartments for appropriate food portions and a suction that ensures the plate stays on the table and not on the floor, it’s sure to add rainbows, colours and fun to meal times. 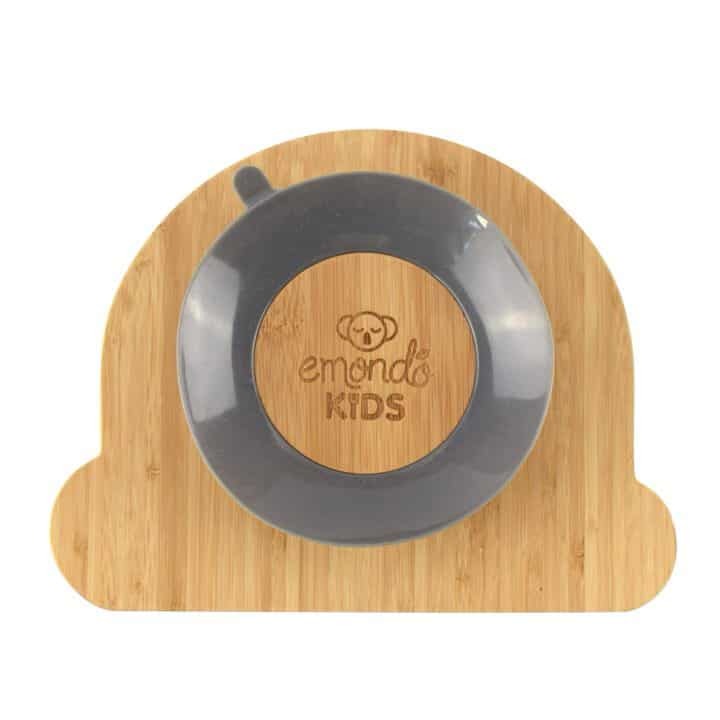 Enjoy free shipping on purchases of Emondo Kids Dinnerware over $99. 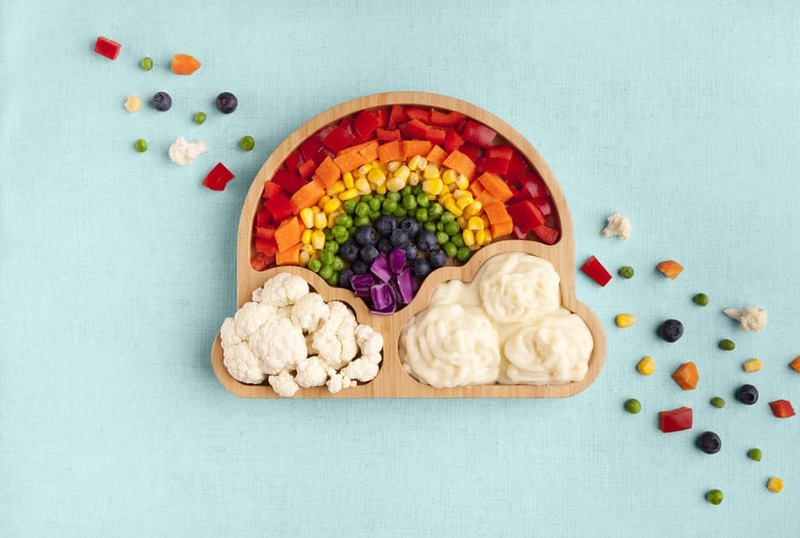 Enjoy your plate for a lifetime. *Please see below for the maintenance and care of your plate. Moisturise your Emondo Kids product on a regular basis. Every 2-3 weeks depending on frequency of use. A little bit of regular TLC will keep your plate or bowl in the best possible condition for years to come. Flat rate shipping AU$9.95 in Australia. Free shipping in Australia over $99. Free Pick Up from Maroochydore, Sunshine Coast, QLD 4572. Currently only shipping Australia-wide. All orders in Australia have tracking through a courier service or Australia Post, please let us know if the parcel cannot be left on the premises if you are not a home. Australia Post quotes up to 10 days delivery within Australia. In times of high demand such as sales and holiday season, orders may take up to 3 weeks, please purchase ahead. Please leave a note at checkout if you require delivery by a particular date for a special occasion. We’re happy to offer a refund or an exchange for any items that are faulty, however we do not refund due to change of mind.